We Adventure dolmala Trek & Expedition Pvt. Ltd make all type of Hotel reservation in Nepal. we make all Nepal hotel reservation as per travelers choice. We have prime relation with hundreds of hotel in Nepal especially Our organization do reservation of all major hotels in Kathmandu, Pokhara, Nagarkot, Chitwan, Dhulikhel, Lumbini and other popular destinations in Tibet , Bhutan , Indian according to clients desire and wish. Since established of Himalaya Journey Treks and Expedition ,we do have good connection with all the known Hotels in Nepal with different categories and it’s services so if you wish to make hotel reservation through our organization, we will make comfortable and memorable stay in life time. We have many different categories Hotels in Nepal from non star to 5* but we can arrange /reservation Hotel in Nepal both modern accommodations and economic consideration. We will reservation hotel in Nepal as per your intention. 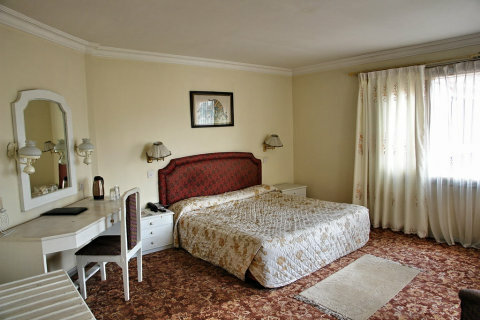 We make the Nepal hotel booking, as per your interest even you are not taking any package from us. We offer you to get very competitive price from us to reserve the Hotel accommodation in Nepal. Please, let us know your interest to hold the booking. Any changes can be made, but must please be notified at least 5 days before in advance of intended occupation.